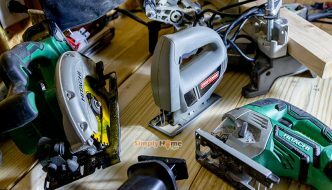 If you have been considering doing some work around the house, chances are you are somewhat familiar with a chop saw or a miter saw. 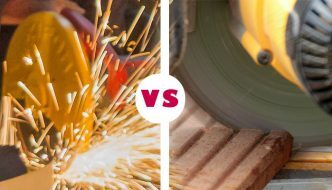 Although both saws complete essentially the same tasks, there are differences. Let’s take a look at the two saws. 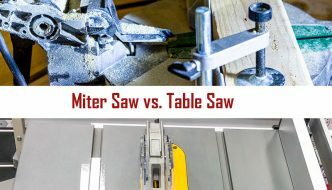 Knowing the difference between the miter saw and table saw and what they can and can’t do will help you get the right equipment for the job from the start. Since the dawn of metallurgy thousands of years ago, the saw has played a crucial role in woodworking. 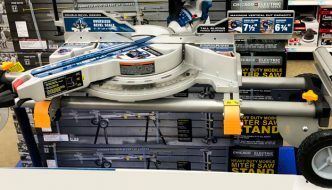 This list describes the different types and uses of woodworking saws available today.